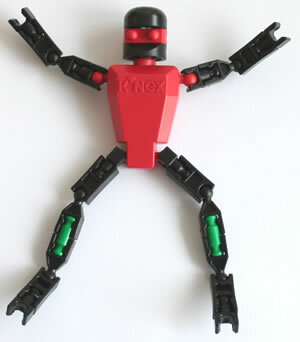 Thrill rides make ideal K'NEX challenges. A few rides are shown below, but we are sure you will have your own favourite ride to base your challenge on. Click on any image below to see a larger picture. 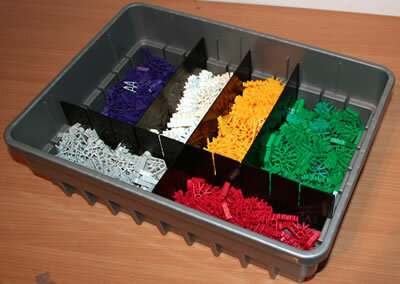 You may also like to view some classic K'NEX Thrill ride examples and some Micro K'NEX Thrill ride examples. 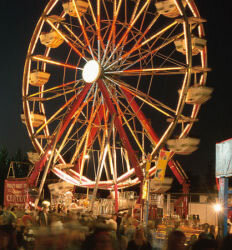 One way of finding more pictures of real-life amusement park rides is to do a search in Google Images for "Thrill rides", or for a specific type of ride such as "Roller coaster". ♦ How many people can ride at the same time? 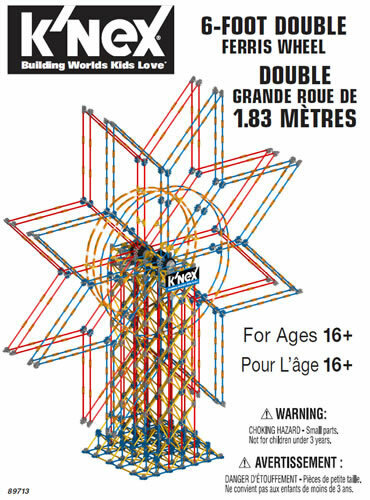 ♦ How tall is the ride? ♦ How scary is the ride! ?